Professor Xi faced a prosecution that was later dropped because there was no evidence that he had engaged in any wrongdoing. Ever since this invasive surveillance against him, he has become an outspoken advocate against race-based surveillance and prosecution. 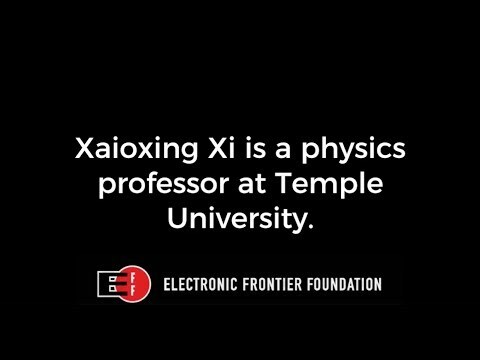 We asked Professor Xi to elaborate on the surveillance against him and the effect it had on him, his family, and his scientific work. Q: People assume their private communications are not visible to others, but it's become more and more clear that the government is surveilling countless Americans. How did you feel when you learned that the government had been reading your private emails, listening to your private phone calls, and conducting electronic surveillance? It was frightening. I knew from the beginning that their charges against me were completely wrong, but we were fearful till the end that they might twist something I wrote in my emails or something I said over the phone to send me to jail. I also felt like I was being violated. When you lose your privacy, it's like being forced to walk around naked. Q: Does knowing you had been surveilled cause you concern now, years later? Do you still worry you're under surveillance? Yes, my whole family are still seriously concerned about our emails being read and phone calls being listened to. People tell us that it is very unlikely we are still being surveilled, and they are probably right. Once violated, it is very difficult to shake off the fear. We watch every word we write and say, so that we don't give them excuses to "pick bones out of an egg," and life is very stressful like this. Q: Your children were still young when this happened, especially your daughter. How did your family feel about all this? How were they affected? They were shaken by guns being pointed at them and seeing me snatched away in handcuffs. Everyone was traumatized by this experience, like the sky was falling upon us. My wife was very courageous, trying to shield the children from the harm, even though she herself was under tremendous stress. My elder daughter was a chemistry major, and now she works in a civil rights organization trying to raise the awareness of people about the injustices immigrants face. My younger daughter tries to go about her life like nothing has happened, but we worry about the long term effect on her. Q: How has your scientific work been affected by this horrible and unjust surveillance and prosecution? It damaged my scientific research significantly. My reputation is now tainted and the opportunities for me to advance in the scientific community are more limited. My current research group is just a tiny fraction of what I used to have. In addition, I worry about routine academic activities being misconstrued by the government and I am scared to put my name on forms required for obtaining funding and managing research. Add your voice. 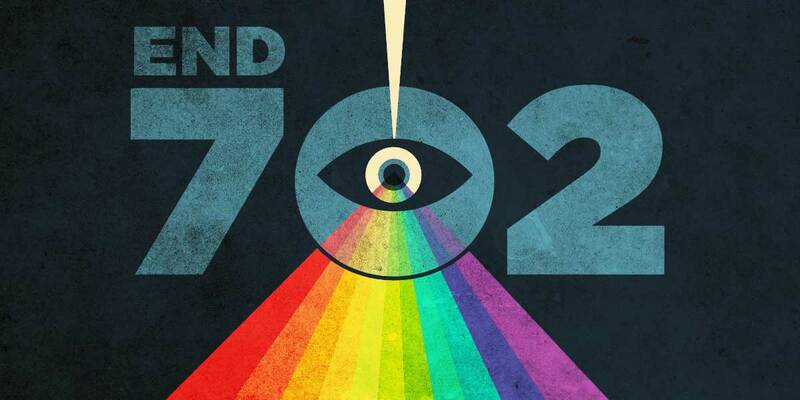 Join EFF in speaking out against mass surveillance.